“Bob” was introduced by the Belgian government in 1995. In Belgium, Bob is a person who sets the good example by not drinking and driving. Their campaign was quite successful and, amongst other countries, the Netherlands introduced Bob too. However, “Who is this Bob?”, many people asked. It must mean something! So the term “Bewust Onbeschonken Bestuurder” was created. This translates to: “Consciously Non-Drunk Driver”. 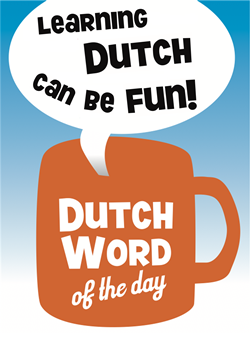 “Beschonken” is derived from “schenken” which in this context means “to pour” or “to serve” (drinks). So “Bob” became an abbreviation instead of a name, and we immediately derived a verb “bobben”, which is basically only used in one example. You encounter it when driving on the Dutch motor/high ways; see below.